'Farid Tabarki is a world traveller, self-proclaimed ‘scientist of the present’ and founding director of Studio Zeitgeist, translating changing societal, technological and economic realities into practical advice for organizations and businesses. 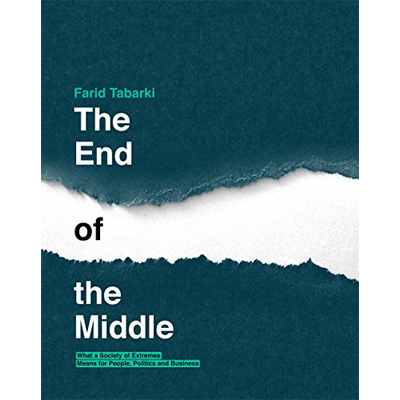 In this book, Tabarki describes three major trends that jointly lead to the disappearance of the middle. Think of travel agents and record companies, as middle men in an antiquated production process – but, he claims, the entrepreneur, HR manager, civil servant and school teacher also may see themselves falling into oblivion. The three trends are, firstly, the surge of online platforms taking over the jobs of the aforementioned middle men. Secondly, technological innovation will make many jobs irrelevant – and these are not low-wage, minimum skill jobs. It may signal the end of middle classes.  Lastly, Tabarki foresees the end of the nation state as a center of power – pointing to heightened interest in local and international interests and goals.